I have said over and over that I don't plan on growing old gracefully, I plan on fighting it every step of the way. I look for and try products to not only help me in my battle, but also to try out and let other's know what works well and what doesn't so they can win their battle or at least slow aging down. I have recently tried out I Max Ceramide Facial Serum . 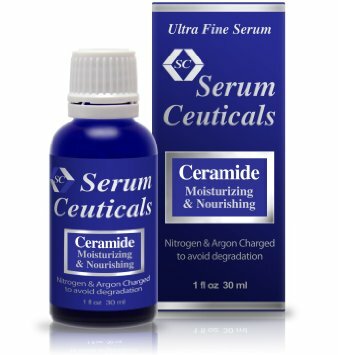 Ceramide is a natural component found in all 4 layers of your skin which acts as a protective layer to keep in moisture in the skin which results in a reduction in dry skin, wrinkles, dermatitis, and patchy and sagging skin. This serum is good for all skin types for daily anti wrinkle care as well as use during and after chemical peel. Chemical Peels can have complications such as skin irritation, redness, pain, swelling, flaking, burning, and dryness. Using this serum before, during, and after can lessen the chances of those complications. This is also great for use in your daily routine. There is a European Dropper to this bottle. It takes a few uses to get use to how much to use, but now that I've used it several times I like it. I feel like I have control over how much to use. 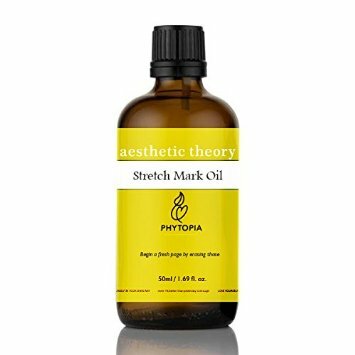 I also had the opportunity to try out Stretch Mark Remover Essential Oil. I have had 4 children so I have accumulated my fair share of stretch marks. I am very self- conscious about what I wear so they don't show. I've used this product for almost 2 weeks now and see a big difference. My stretch marks are fading and my skin is becoming more even.Some of the stretch marks were deep and wide but now they aren't nearly as noticeable as they were. This essential oil contains Neroli, Petitgrain, and Mandarin Oil. This oil absorbs quickly leaving my skin feeling soft and looking more youthful. I wish I had this essential oil years ago when my body was bikini ready.